In addition to my work as a full time children's doctor, I also write books and articles. I am the author of a Pocket Tutor in Paediatric Clinical Examination and have written for The Huffington Post and City AM newspapers. 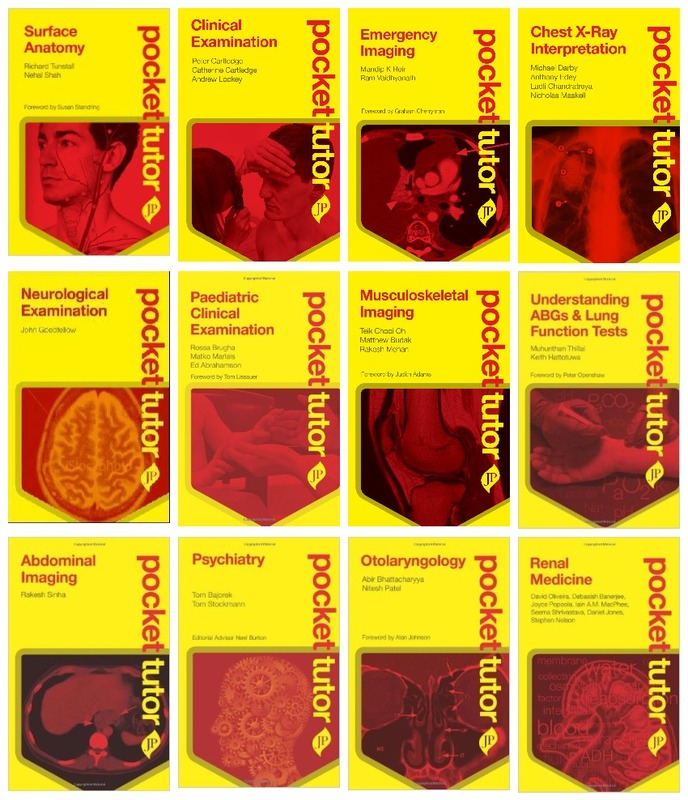 The Pocket Tutor series is published by JP Medical and is designed to provide instant access to practical information that students and junior doctors need “on the go”. A logical structure in clear, simple, language helps to reinforce knowledge and builds confidence to think like a clinician. I have written the second edition of one of the larger books in the series: Paediatric Clinical Examination. This covers the important principles of examining children of all ages, from birth to adulthood: how to gather information, how to gain the trust of crying toddlers or recalcitrant teenagers. It also takes and organ-system-by-organ-system approach to key pathologies of childhood with a structured examination style and worked examples. ​New features in the second edition include chapters on puberty, behaviour and genetic syndromes. Jed Barton is a detective trapped in a hospital bed - the hospital in which his wife died. The hospital which haunts him. In the bed opposite him is a killer. Haggard. Dying. In pain. Looking after them: medical staff with secrets to hide. One of whom appears worryingly inspired. Part mystery, part thriller, my debut novel is the first in a series and is represented by Kingsford Campbell Literary Agency.